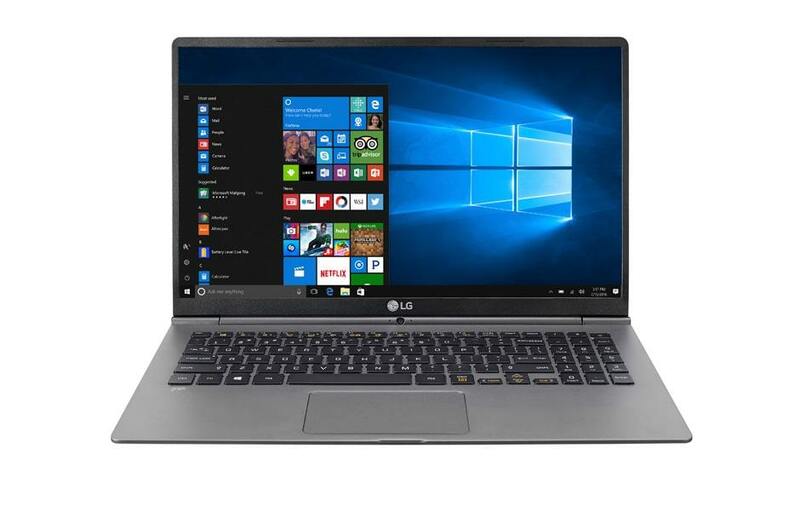 Pushing the boundaries of portable computing, the 2018 LG gram features a 15-inch screen in a remarkably compact design – the perfect notebook for busy entrepreneurs seeking power and durability to keep business running smoothly. At less than 2.4 pounds, the 13-, 14- and 15-inch models boast a high-capacity 72Wh battery that lasts up to 16.5 hours so business owners can worry less about finding a power outlet. For small businesses looking for extra connectivity, LG’s commercial-grade gram comes equipped with the Windows 10 Pro operating system.